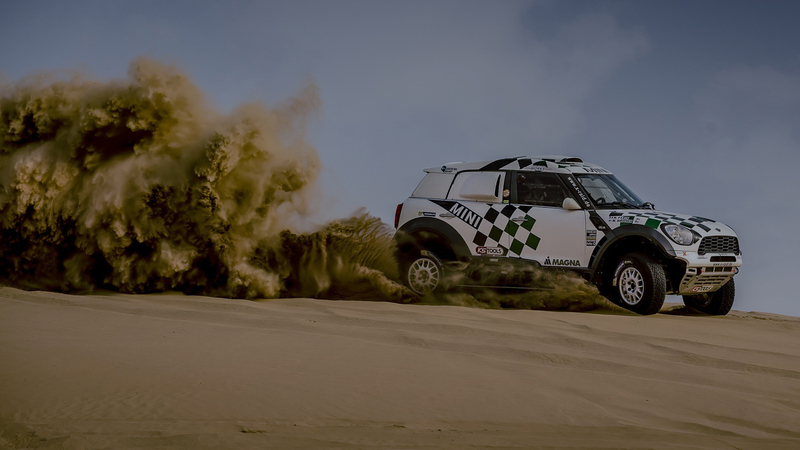 Giving your 4WD Freedom to Drive. Call 1800 385 278. Formula Shocks are designed and engineered by Fulcrum. Utilising the latest shock designs combined with cutting edge SuperPro products Formula is a new paradigm for this category. By having mutiple brands and innovative products backing Formula, we were able to create something amazing. A 4x4 and Performance range that can cover everyone’s needs and make sure that the driver and vehicle get the best ride possible. We made sure to test our Shocks in the Australian environment, ensuring they perform no matter where your next adventure takes you. If you’re driving off road we have you covered with our complete 4x4 range. Our 4x4 shocks will give you the edge you have been looking for when you are on your 4WD adventure. 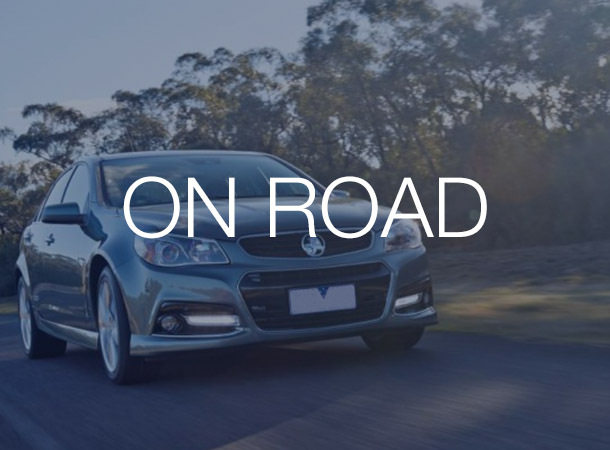 If you are driving on road, then be prepared for the smoothest ride money can buy! Formula Struts and Shock Absorbers for Lifted 4WD Dual Cab & Single Cab Utilities. Built tough to suit the harsh Australian conditions, each application has been meticulously designed, tested and approved to be part of the range. By utilising the highest quality components, like NOK seals and SuperPro Bushings, the build quality of the Formula 4x4 range of Struts and Shock Absorbers is market leading! As suspension experts, Fulcrum has utilised all of our technical experience in the 4WD sphere that brings to market the best quality and value for money, 4WD Strut & Shock Absorber combinations available. Formula Shock absorbers have been created with the idea that they will serve as an affordable high quality shock that will serve your vehicle in everyday conditions. Formula Shock absorbers will give you the freedom to drive, making your drive as smooth as possible. If you are just a casual driver Formula has you covered and if you love to race we definitely have you covered! Formula has released many shocks covering the performance car range. From Mazda, Ford, Holden, Mitsubishi & Toyota. By utilising the highest quality components, like NOK seals and SuperPro Bushings, the build quality of the Formula Shock Absorbers is market leading! We believe that everyone should have access to aftermarket suspension. Especially in today’s age when everything is so readily accessible. When designing our new shocks and suspension we kept this in mind. Making sure to engineer the best shock absorbers at an affordable price, while at the same time not losing any quality. 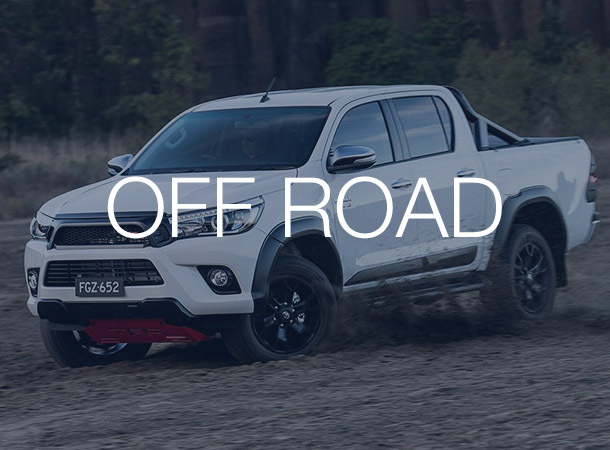 With off road driving on the rise and with performance hobbyists coming out of the works. We wanted to make shocks absorbers that would give each segment a great experience. That is why we have created two complete different ranges, all in the hopes of giving everyone the best possible suspension system. We trust that our shock absorbers will deliver so much that have given every shock, readystrut and other suspension system that we make a 3 year warranty. Covering you for 60,00km, if something happens while you’re off road no sweat we will replace it. If someone happens while racing on the road, no worries we will replace it. Fulcrum Suspensions are the main distributor of Formula shocks, 4x4 lift kits and leaf springs, give them a call on 1800 FULCRUM. Formula Suspension is proudly developed and owned by Fulcrum Suspensions. Founded in 1976 by Graham Scudamore-Smith, he had a passion to create the best suspension solutions with both Offroad and Onroad capability. Thus Formula was born, Formula has suspension systems for your 4x4 (4WD) and performance vehicle. No matter what the vehicle our Formula shocks will make it great!